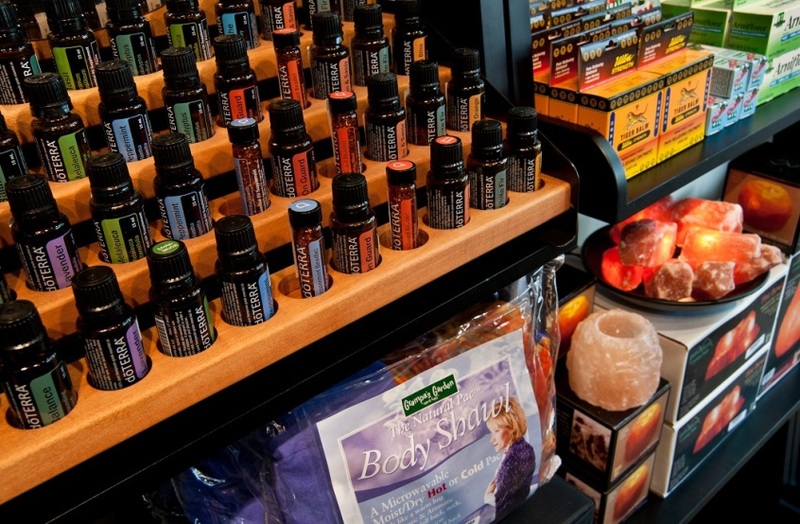 We offer a special selection of tried and true retail products for your health and comfort. Through the years, the most effective items have proved themselves with customer satisfaction. Our products are chosen for therapeutic efficacy, quality ingredients, company sustainable practices, and value. We stand proudly behind anything we present to you.